Now that we've had a chance to play with the iPhone 6s, here's a quick rundown of how to use its best new features. The iPhone 6s has been called the best iPhone ever. Are you ready to see it in action? 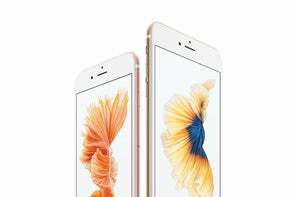 Sure, the new iPhone 6s and 6s Plus look almost identical to last year's counterparts, but there are enough new cornerstone features to tempt anyone into upgrading. Maybe this is why Apple decided to use the launch of the 6s models to introduce its generous iPhone Upgrade Plan. To start off, the screen on the iPhone 6s can recognize 3D Touch, a whole new way of interacting with your favorite apps like Instagram and Shazam. 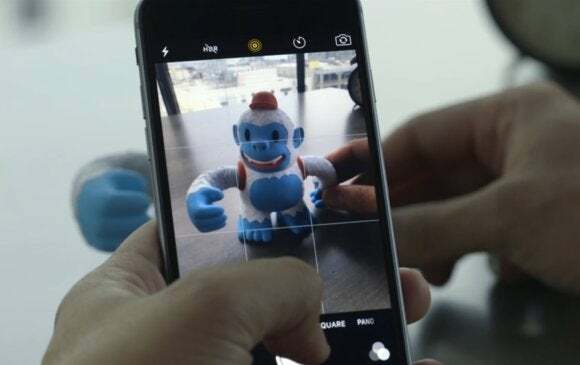 Taking and viewing Live Photos is so easy, even a monkey could do it. 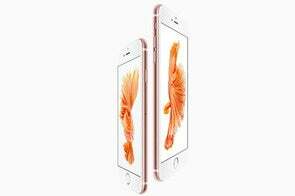 The iPhone 6s can also record in 4K, which is about 8 million pixels and four times the resolution of 1080p HD video. Watch the video above to see these three new features in action, as well as video footage taken with the new iPhone 6s.